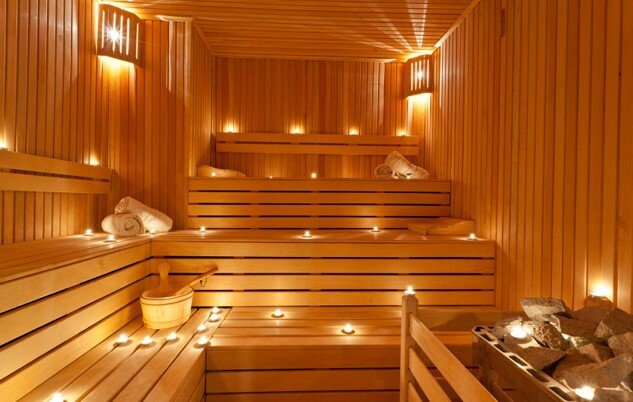 The use of sauna style baths to induce perspiration (to cool us down and rid the body of toxins) dates back centuries and is still as popular as ever today. 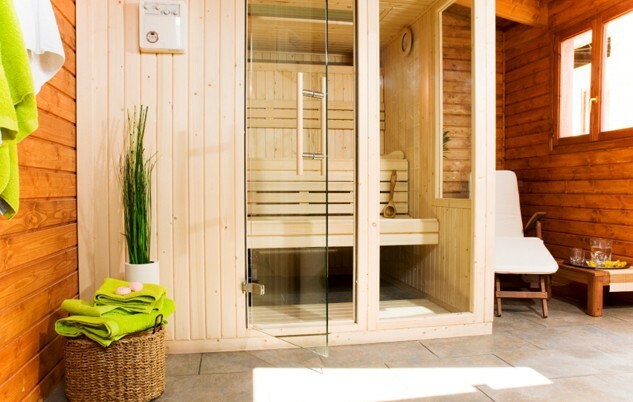 Azuro is experienced in building saunas that produce dry (wooden structures) or wet/steam heat (artificial rock work structures) of any shape or any size, either indoor saunas or outdoor saunas to match your backyard design. We use state-of-the art technology to ensure energy efficiency with built in automated thermostats. 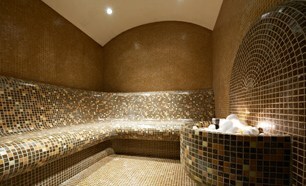 A sauna built by Azuro is an excellent way to enhance your home and offers a unique gathering spot for friends and family members to relax; a custom that dates back to the Roman days.